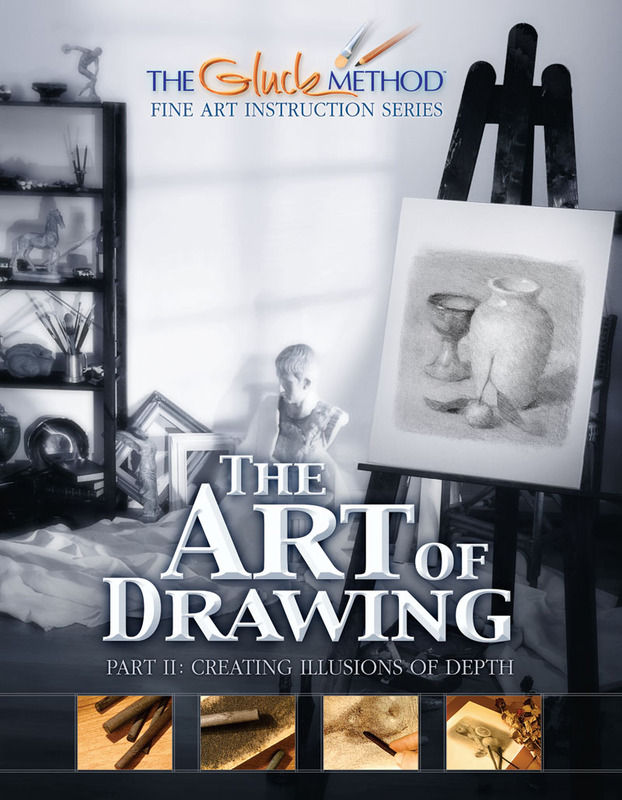 View cart “Art of Drawing Part II: Creating Illusions of Depth” has been added to your cart. 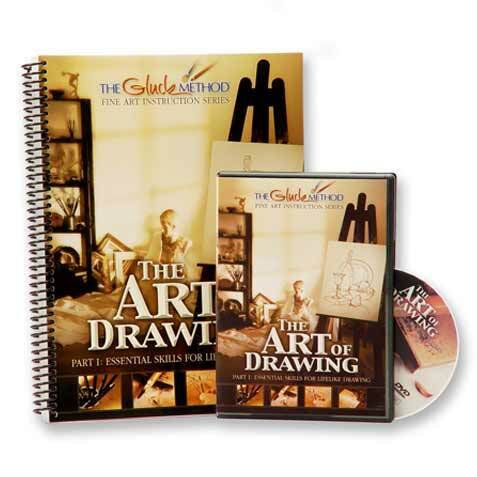 In The Art of Drawing, Part I, master artist and educator Larry Gluck teaches you how to accurately create lines and shapes, and how to correctly proportion the elements of your subject so that you can draw anything in two dimensions. 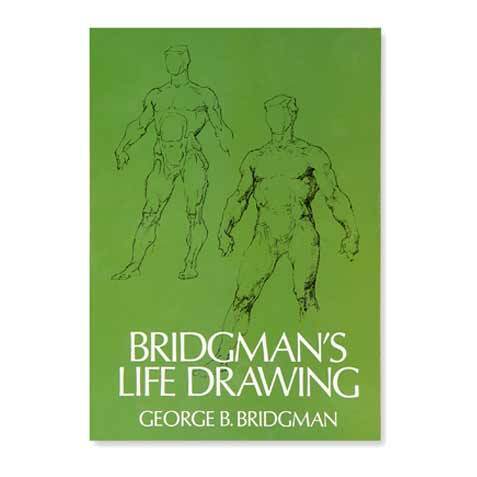 Building upon those essential principles, in The Art of Drawing Part II, he teaches you how to make your drawings spring to life in three dimensions. 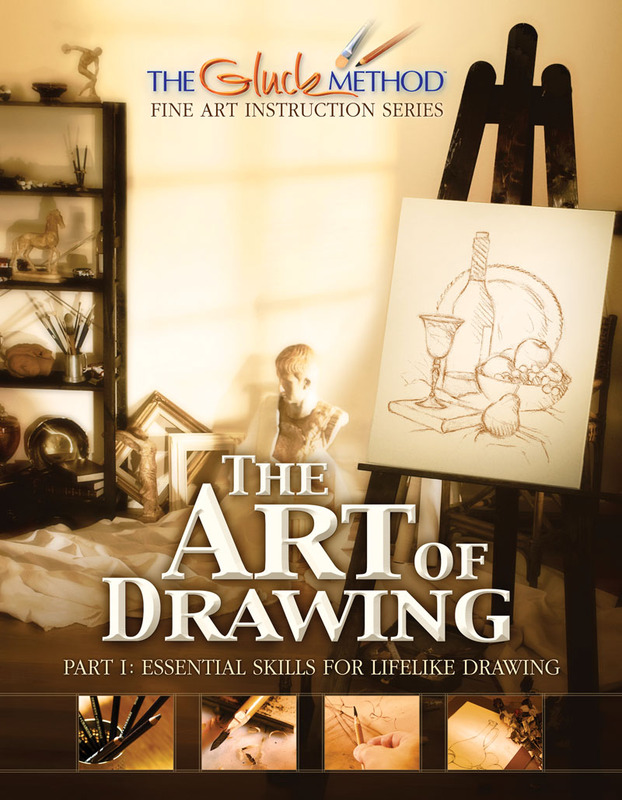 Here you will learn vital skills, including: how to shade, depict light sources, highlights and shadows, and how to refine your work so your pictures come alive. 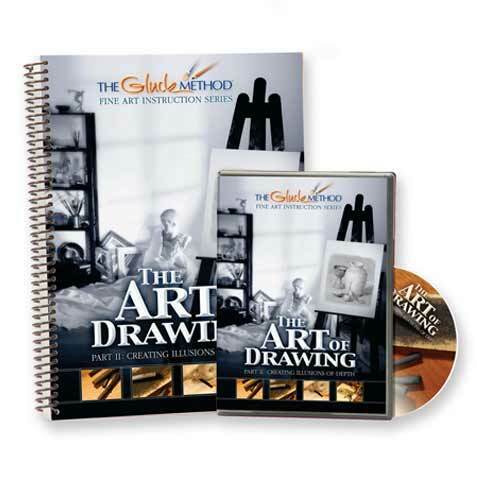 By purchasing the Online Course you will have immediate and unlimited access to the course from any desktop or mobile device for up to 90 days. 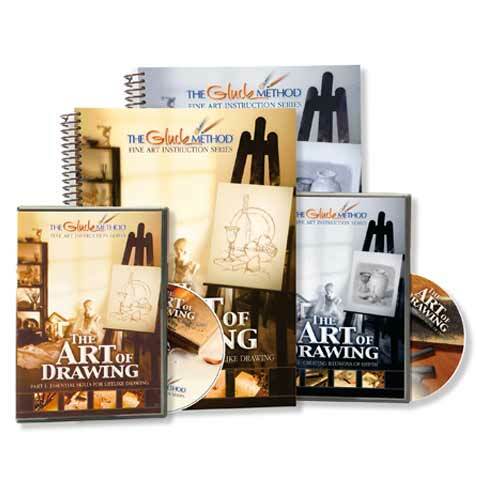 Register Now to gain immediate access and start on the road to a lifetime of creativity TODAY! 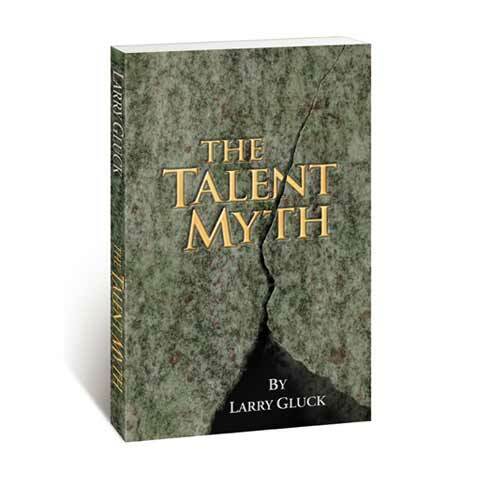 Unlock your full artistic potential! How long does it take? Because individuals progress at varying speeds, it is difficult to accurately estimate course length. But for a rough estimate, if you complete two or three lessons a day, the whole course could take as little as two weeks. What if I get stuck? In case you need help, you can use our online Instructor Help Form and a qualified instructor will assist you.